Whisk together the mayo and coconut milk until smooth. Add the spices and whisk until combined. Add the lemon and whisk again. Pour into a jar and chill in the refrigerator until ready to serve. 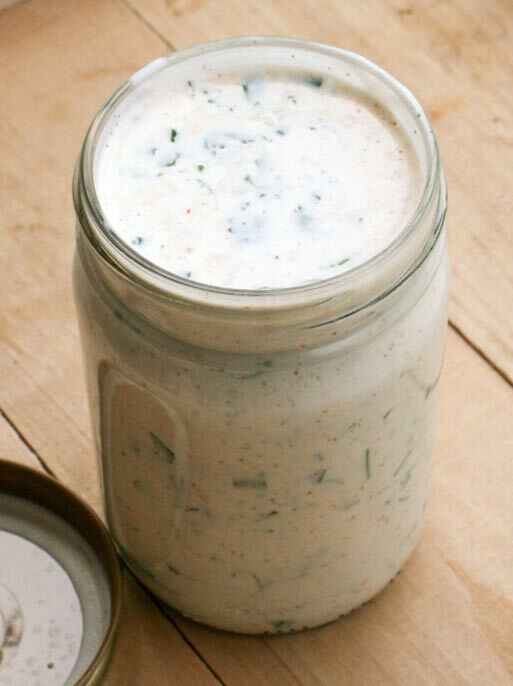 This dressing will keep nicely in the refrigerator for up to a week.